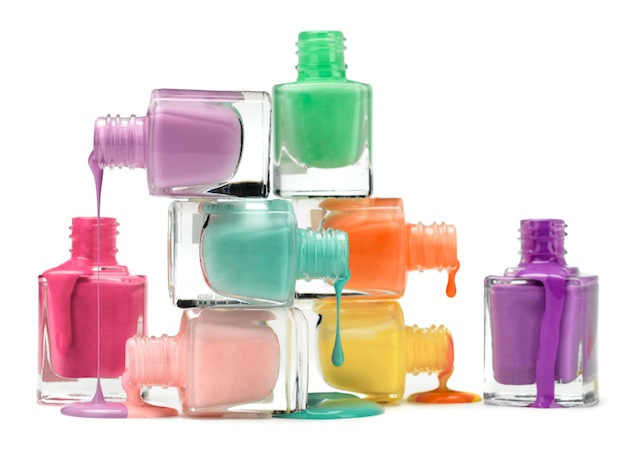 Create your own shade of nail polish in just a few quick and easy steps! 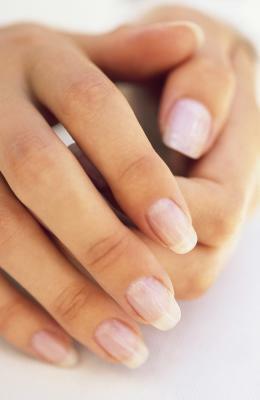 Banish pesky yellow coloring from nails! 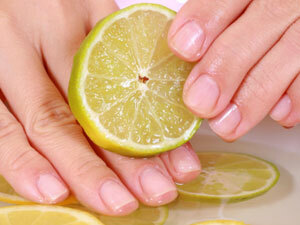 Nourish and cleanse nails with this easy to make nail scrub! 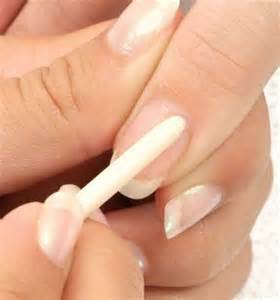 Save yourself some money and a trip to the nail salon with this easy to make at home nail strengthener that strengthens nails and also softens cuticles!